We are bringing back our coffeehouse! In previous years we were able to share our talents of music, poems, and dancing with one another while raising money for different causes like Elijah's Promise, a soup kitchen in New Brunswick, and Bwampu Ernest, a Ugandan who furthered his studies to develop programs to battle hunger in Uganda. 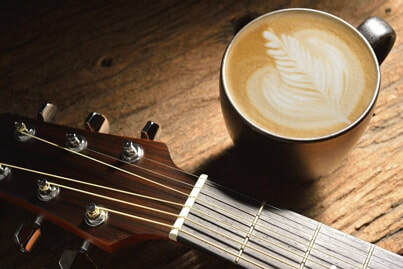 This year the purpose of this coffeehouse is to bring communities together through the power of music and art. God gave us so many talents and gifts, and whether you believe in God or not, everyone can relate to music. Please come to meet new people and share your talents in music, poems, dance, or any other art forms.